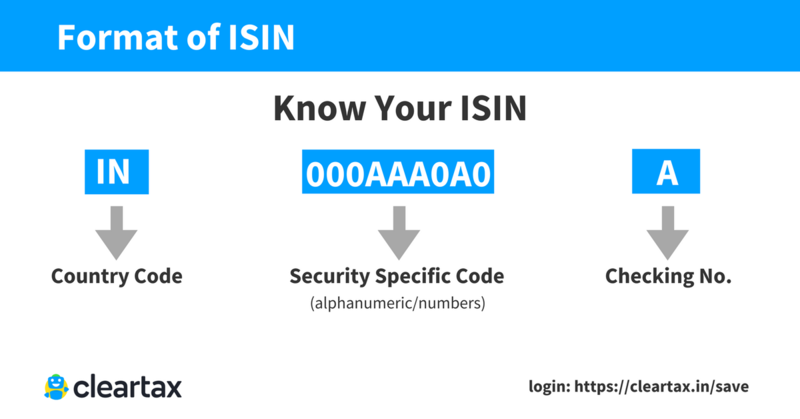 The International Securities Identification Number or ISIN Code is a unique code that is used to identify specific securities. The National Numbering Agency (NNA) – which is separate for each country – allocates ISINs for the securities issued in the country. The ISIN numbering system dates back to the year 1981. However, it wasn’t widely used until the year 1989. That year, the Group of 30 (G30) nations called for all their members to adopt the numbering system and use it to distinguish between various investment tools. A year later, the ISO had joined the group and had started using the ISO 6166 standard as its initial reference. Until the start of the 21st century, the ISIN code data was distributed using disks until transmission via internet. In 2004, the ISIN code became even more important when the European Union (EU) mandated the use of the system for a great number of its regulatory reporting needs. All those involved in trading securities internationally have to use the ISIN numbering scheme. In that sense, the ISIN numbering is the de facto standard for securities trading. The United States and Canada however, use the CUSIP numbering system that is similar to ISIN. On the other hand, a company located in the US could have an ISIN which appears as US-000K0VF05-4. The middle nine digits of the ISIN which are security-specific are computer-generated using a complex formula. The code is critical in preventing counterfeiting and forgery. International Organization for Standardization (ISO 6166) currently defines the structure of the ISIN system. Currently, the law states that an ISIN can be attributed to most forms of securities, which includes (but is not limited to) equity shares, units, and/or depositary receipts; debt instruments( bonds, stripped coupons and principal amounts), T-bills; derivatives; commodities, and currencies. In India, the task of issuing ISIN for various securities has been assigned by SEBI to the NSDL – National Securities Depository Limited. For government securities, the allotment of the ISIN code is done by the Reserve Bank of India. The NSDL was created in August, 96, under the aegis of the Depositories Act, 1996. You can use the NSDL website to look up and verify ISIN codes.